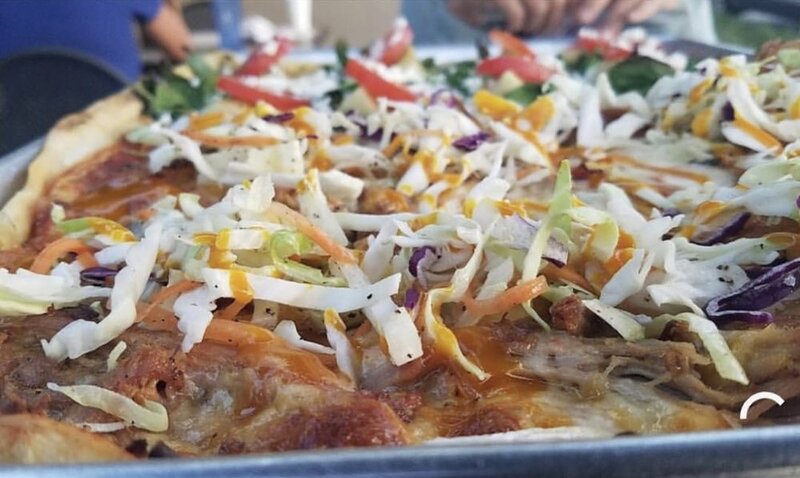 Located in New Smyrna Beach, Panheads Pizzeria is a family owned and operated restaurant specializing in homemade pizza with only the freshest ingredients. Panheads was started with a brother & sister who wanted to carry on their grandmother's pizza recipe here in Florida. Grandma Mabel opened up her first pizzeria in 1967 on Daisy Street in Clearfield, Pennsylvania. 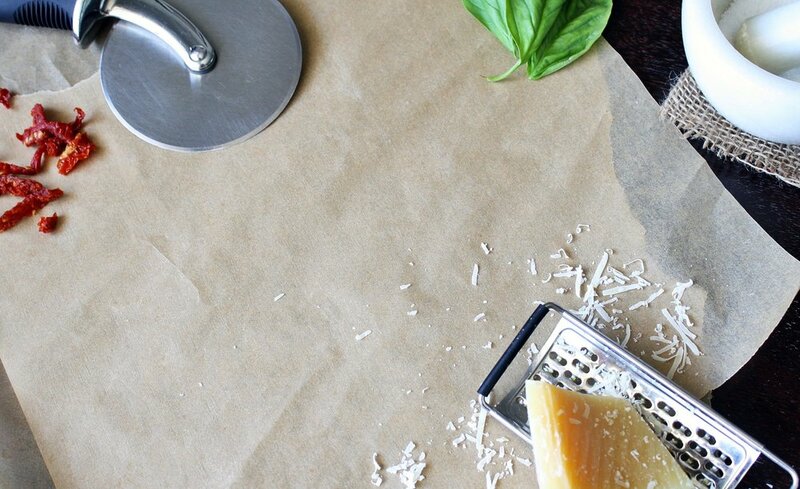 We take pride in our family's homemade dough, sauce, and our own special cheese blend. We use only the freshest ingredients and create everything in house. We slow smoke all of our own meat and create all of our own rubs and seasonings. We want you to sit back, relax, and enjoy! Ask us about our Half Baked Pizzas - available for take out only! Classic Marinara - 4 meatballs in marinara sauce, fresh basil, fresh parmesan + served with foccacia slices. Teriyaki - 4 meatballs in teriyaki sauce, green onions, toasted sesame seeds + served with foccacia slices. Buffalo - 4 meatballs in buffalo bbq sauce, onions, blue cheese crumbles, + served with foccacia slices. All of our pizzas are created with our special cheese blend and our homemade sauce. Any red sauce pizza can be substituted with our white herb oil pizza. 1/2 white 1/2 red sauce pizzas add $2.00. Gluten-free crust is also available in 10" only. select any 4 specialty pizza options below to be created on 1 large pizza! Choose base marinara(red) or herb oil (white) ! Panheads Catering Fresh Ideas is dedicated to providing you with all of your catering needs. Customize any menu for your budget and palate. We have created menus for specific occasions in which our customers have been very satisfied. Work directly with Chef Eric on your menu and customize it to your culinary needs. 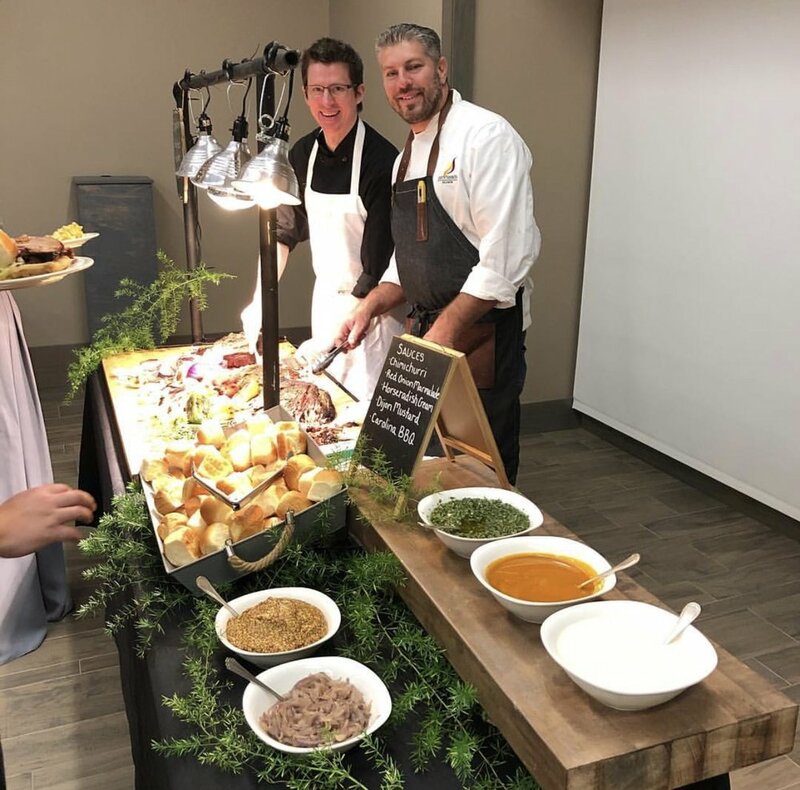 We cater for all occasions including Private Parties, Weddings, Rehearsal Dinners, Birthdays, Holiday Parties, Baby Showers, Corporate Dinners, Luncheons, Graduations - you name it! Our very popular Meat Carving Station includes a variety of special dipping sauces for your guests to choose from. This cocktail hour menu option is a definite guest favorite. Both a delicious and beautiful display! Our clients love our interactive food station bars. This allows your guests to create items to their liking. We'd love to hear from you! Contact us for your next big occasion and let's get started on making a menu that you and your guests will never forget!